Design your entire garment! 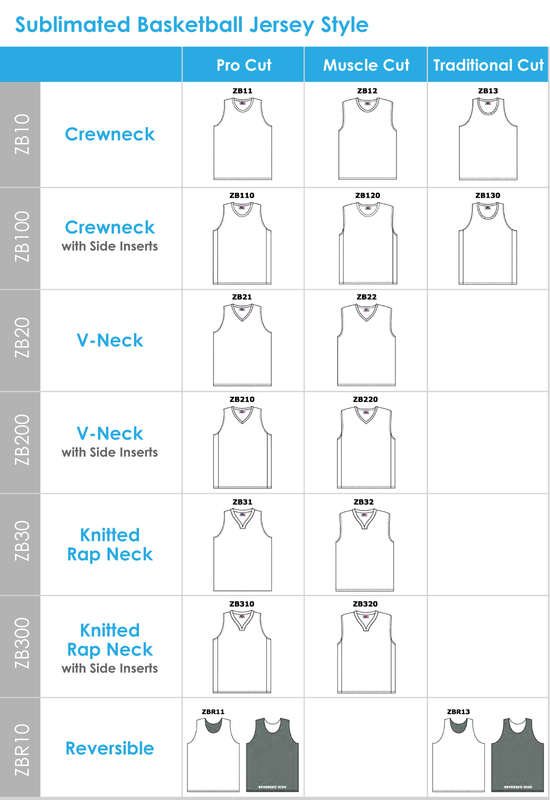 Get full colour sublimated jerseys for your basketball team with individual numbers. Our friendly customer service representatives will ensure every step is taken towards a great end product.